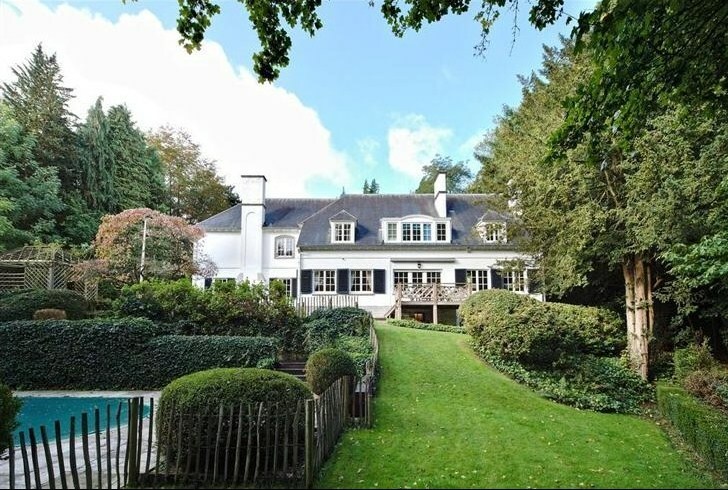 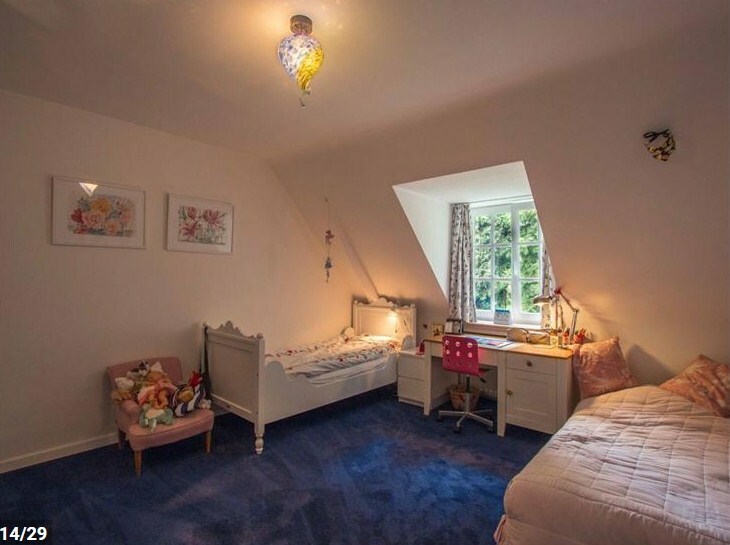 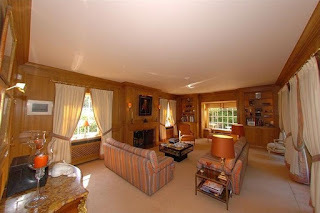 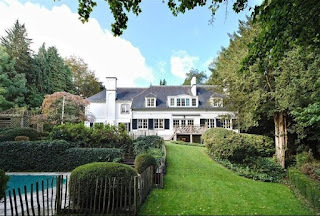 Queen Mathilde's sister, countess Elisabeth d'Udekem & her family have moved house. 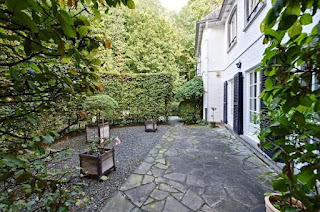 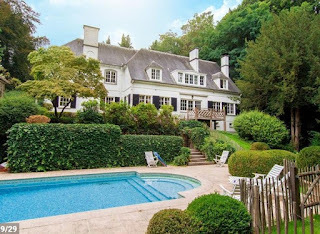 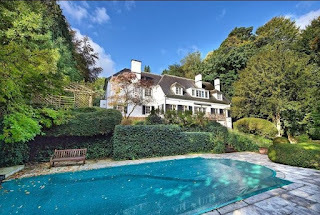 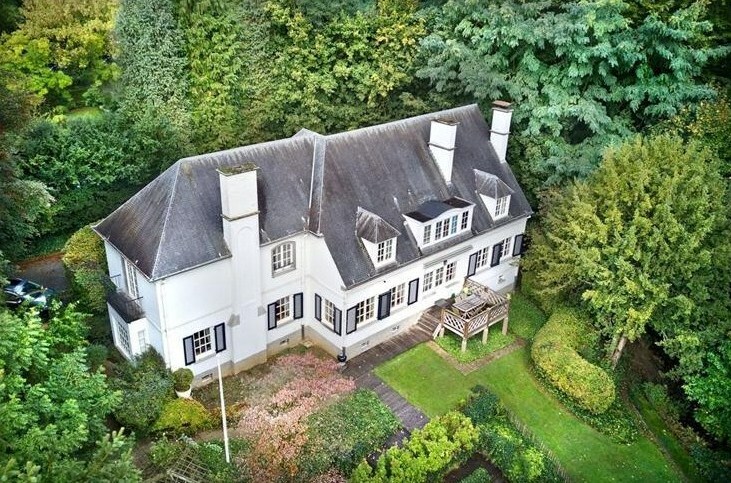 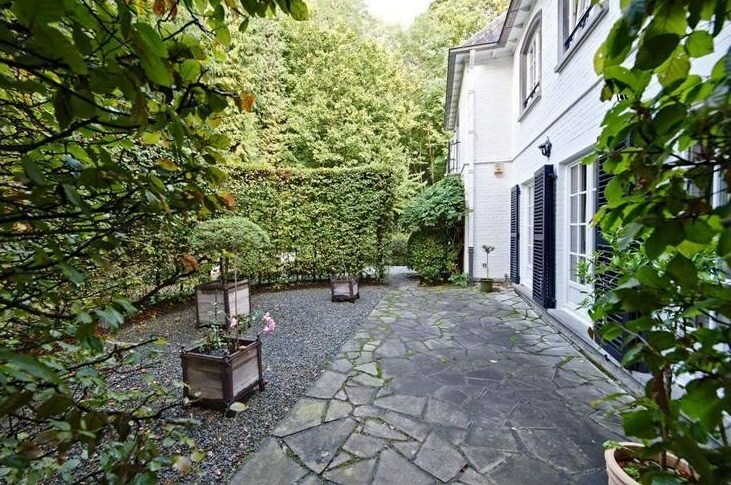 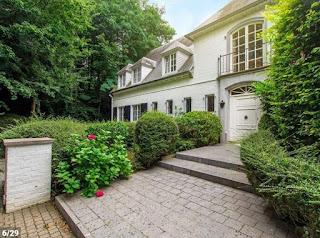 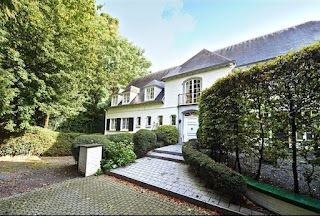 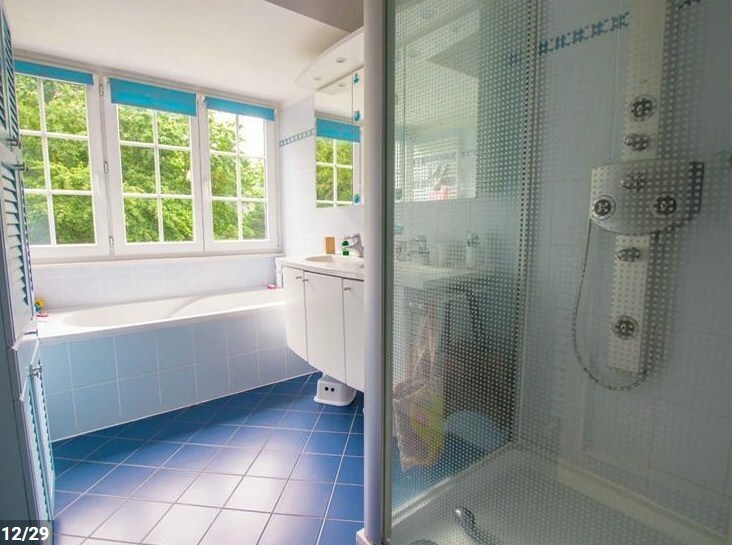 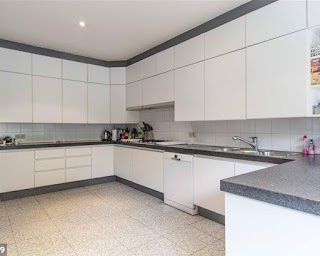 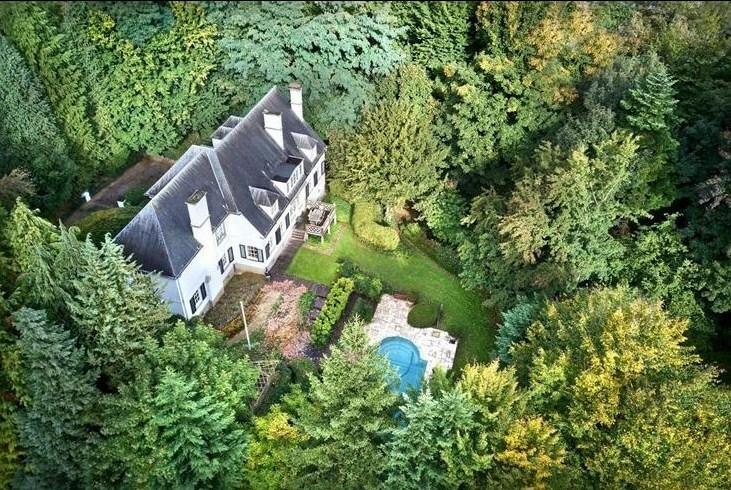 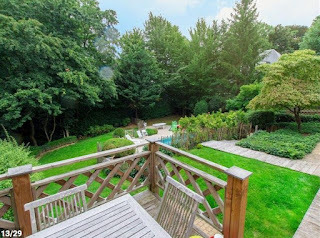 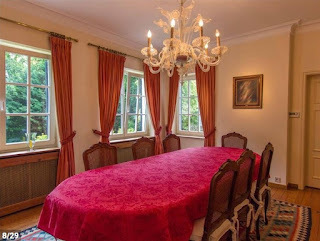 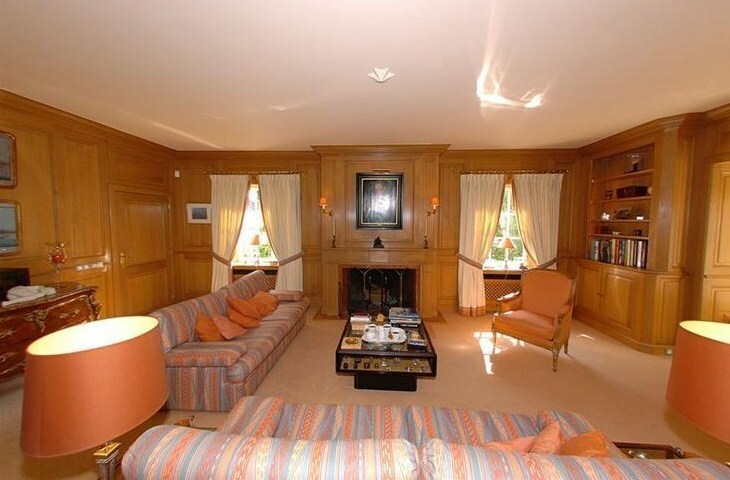 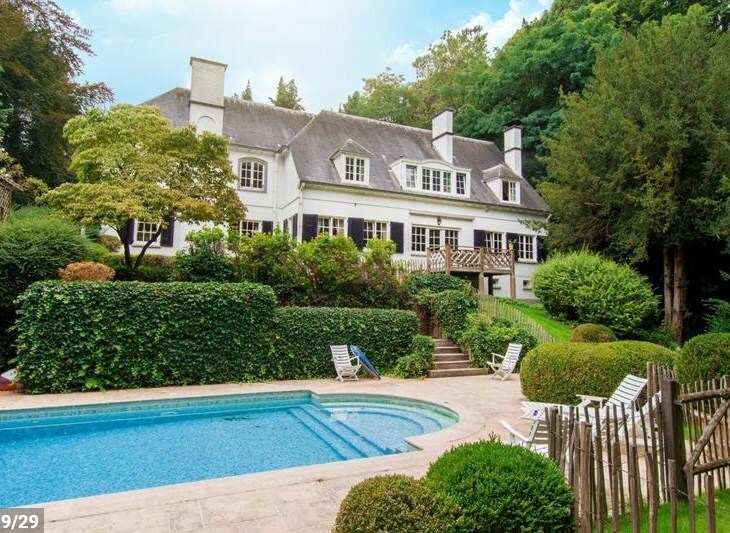 Their former property, situated at the Rue Hamoir in Uccle, is up for sale. 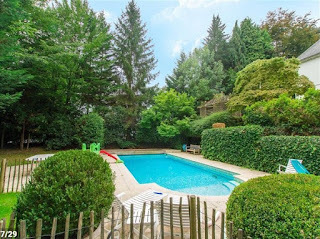 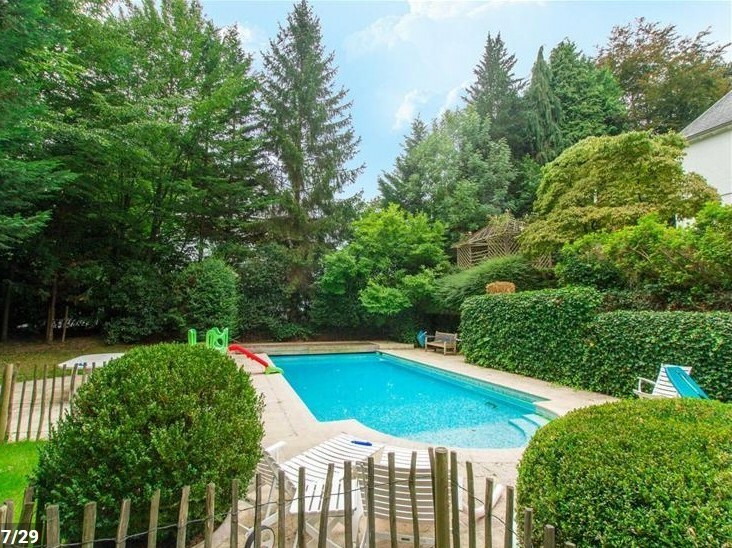 The French style villa was built in 1965 and sits in a garden of 2099 m² with swimming pool. 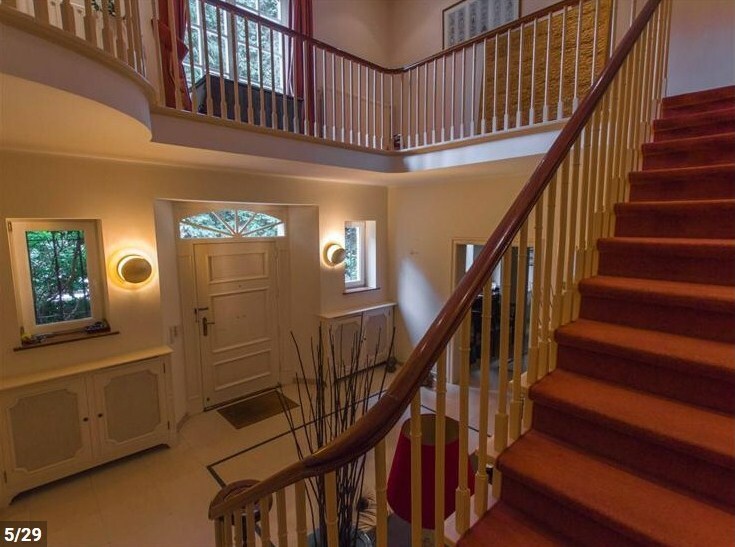 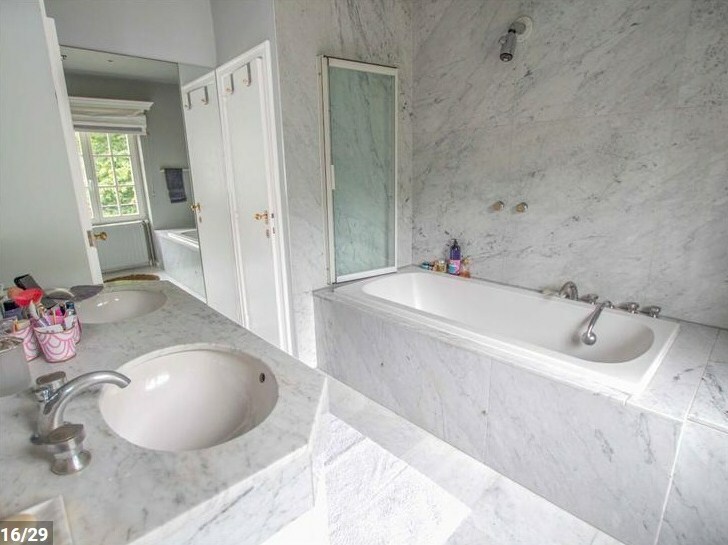 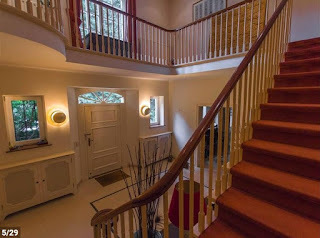 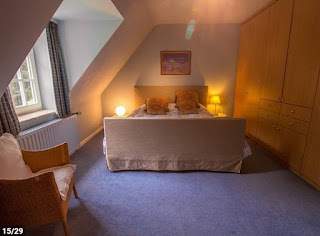 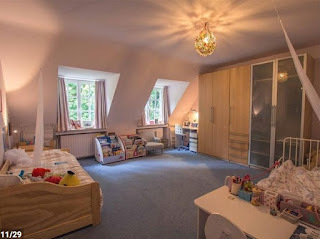 The house is 360 m², with 5 bedrooms and 3 bathrooms.